Since 1994, Cleveland Metroparks has acquired and protected habitat and wetland resources between Lake Isaac and Lake Abram in the City of Middleburg Heights. Collectively, 175 acres of land have been obtained or protected. As a result, significant portions of the two largest remaining glacial pothole wetlands in Cuyahoga County have been preserved. 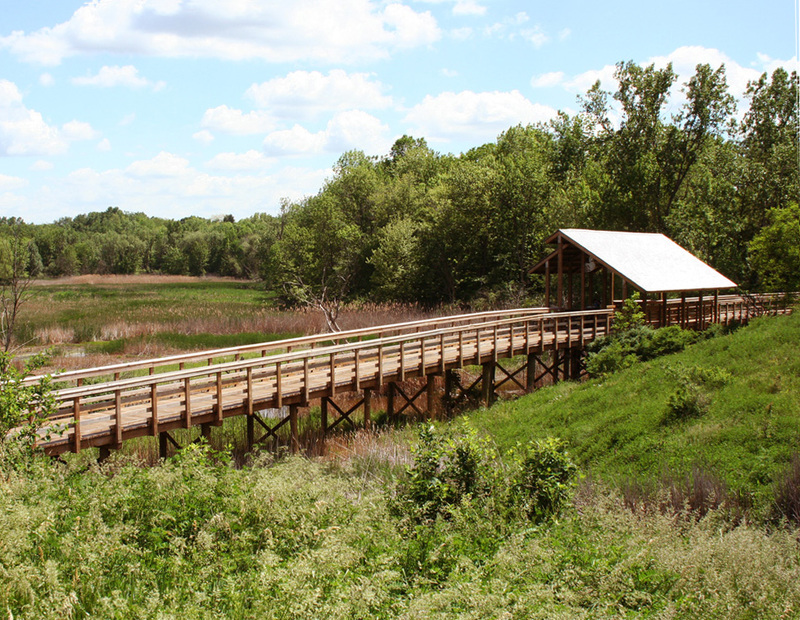 Working with biologists and geotechnical engineers, Behnke designed a combination of boardwalks, bridges and paths to connect two large wetland areas. 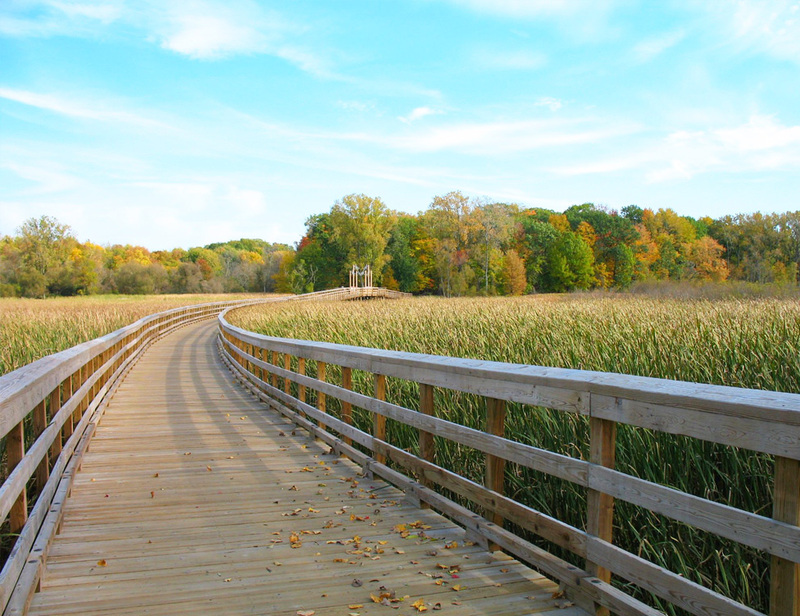 In total, the 2.3 mile all purpose trail provides public access to two of the most unique wetland resources in Cuyahoga County. In 2012, the project received the Outstanding Trail Connection Award from the Greater Cleveland Trails and Greenways Conference.